Lecture On "Gut Feeling - Gut Fitness. Getting to the Core of What is Hurting You & What You Need to do to Get Better"
Access Health Care Physicians, LLC announces a lecture entitled "Gut Feeling - Gut Fitness. Getting to the Core of What is Hurting You & What You Need to do to Get Better" will be held on Thursday, June 15 from 5:15 pm to 7 pm. The lecture will be held at Access Health Care's main office at 5350 Spring Hill Drive, Spring Hill, Florida 34606 and is conducted by Maria Scunziano-Singh, MD. 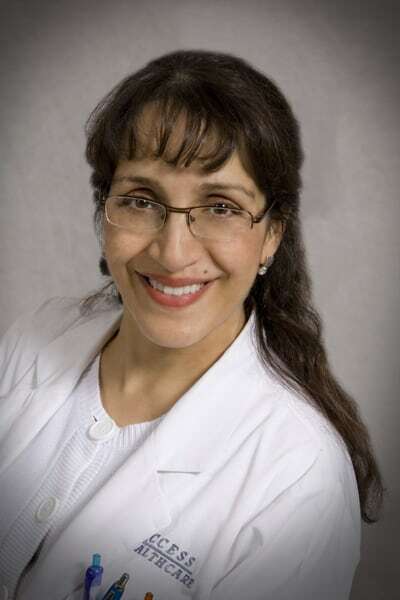 Dr. Maria is board certified in internal medicine and is a Diplomate of the American Board of Internal Medicine. She earned her medical degree from New York Medical College and completed her residency training at Mt. Sinai School of Medicine. During her education, Dr. Scunziano received the Joan M. Liman, MD Award (for Allied health professional entering the field of medicine) and the Enrico Fermi Scholarship/Certificate of Merit. Dr. Maria's practice focuses on combining traditional medicine with holistic treatments to maximize patients' healthcare and nutrition. She is passionate about health and enjoys educating patients about health matters. She practices at Access Healthcare LLC's primary location at 5350 Spring Hill Drive.